A couple of weekends have gone by where I have not worked on my car. So much so that I have had comments like “Are you feeling OK” or “Are you getting withdrawal symptoms?” Last weekend was the Enfield Pageant where I took some photos on a previous post, the week before it was a logistical car issue I couldn’t get down there. Anyway, over the weekend I went down to see the guys at Mustang Maniac and got some cleaning up work done on the underside and some more on the tunnel area. In other words, the bits I missed that needed the clean up weren’t worth taking a picture of as it wasn’t to exciting to look at, just sheets of metal with a little rusty paint in the corner. Not boring from my point of view of course, but from a photo and a post point of view it could be. Now the panels are clean enough, they are now at an acceptable standard to Adam to move on to the next stage. We are hoping to take the car of the spit and put her on the jig next week to start on some of the removal of the bad bits of chassis and adding the good bits. But, things can change quite quickly so I will have to wait and see. I will definitely post some pictures on here when that all happens. This could be an exciting stage of the project if all goes to plan. Yesterday I started a clean-up of the hand brake, parking brake, emergency brake or secondary brake depending who you talk to. It wasn’t too bad to look at but I managed to free it up a while ago. So while the car is in bits – all the way down to the nuts and bolts, I decided to refurbish it properly. Same ol’ story of paint stripper, de-rust, mask up and spray. I stripped the whole thing down by removing the pin and retaining clip, remove the wire it’s pretty much there. The only part I have to think about was the mini fire that had melted the back of the handle. I used progressively finer grades of sand paper to get it smooth again. I can’t go to far otherwise it will get thin and crack. But, it has all come up pretty well and will look good under the dash now. All I need to do is work out the colour for the lettering of the lever. Red, white or leave it black. Any ideas for the colour? I shall reassemble this and post a pic of the final version next week. I need to make an apology now as I had been told that the link to the Batmobile article wasn’t working. So I have re-done it with a couple of extra facts and dimensions about the car. It should be fine now, I think. Let me know if there are any more issues with it again. 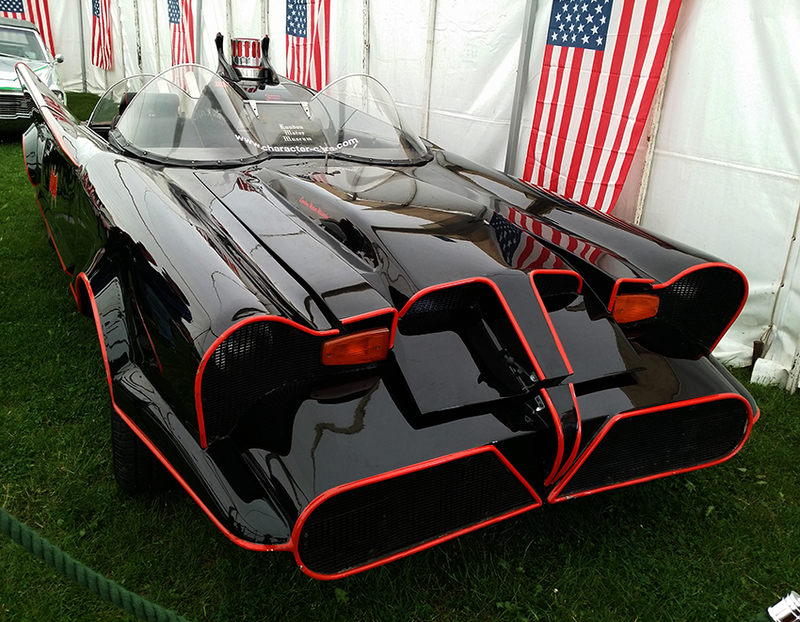 Articles – Original Batmobile 1966 or click here. This entry was posted in General and tagged 1966 batmobile, Batmobile, emergency brake, hand brake, jig, Mustang, One man and his Mustang, parking brake, red oxide primer, rotisserie, Stripper. Bookmark the permalink. When I saw your Mustang gravatar on another blog, I raced over here–what is it about an old Mustang (or even a few of the newer styles) that stirs youth in the heart and brights the candle of romance? This is like a breath of fresh air, takes me back to when life was so uncomplicated and full of promise. I’m a non-driver, but would have chosen the Mustang if I could have driven–and if a dude had driven into my life with a Mustang, I dare say he’d have been “the one”. Thanks for the ride today–I thoroughly enjoyed myself! God bless you. Thank you very much. Life was much simpler when these gorgeous cars from that era when works of art, Cheryl, Dodge, Ford all had stunning cars. Thanks for stopping by. All the best.